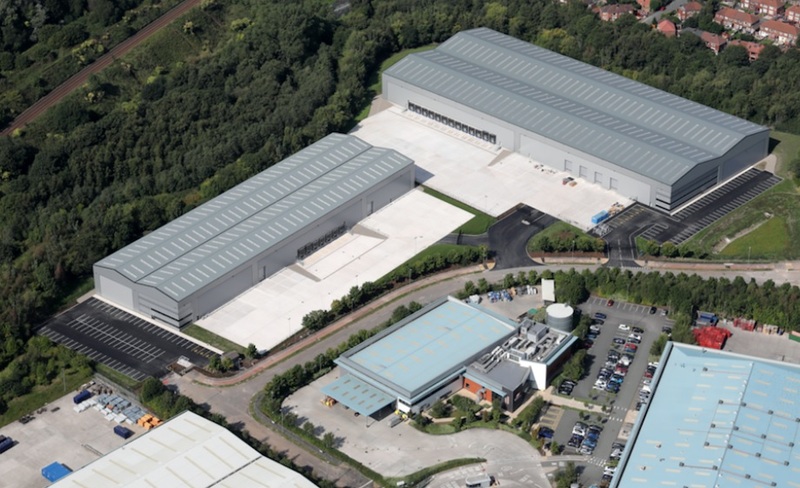 Located on the outskirts of Manchester city are world-class industrial warehouses to let. With easy access to major motorways and the city centre, you’ll find trade properties in well-established commercial districts to better connect your business. To see the full list of new-to-mark industrial units check out this page. Fully fitted with heating and lighting throughout, this modern industrial warehouse in Manchester will provide your workers with a quality workspace. 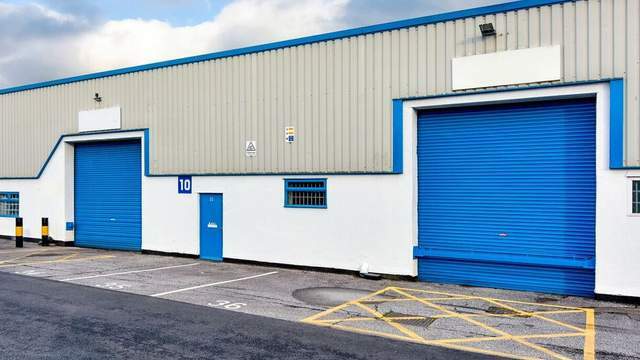 Suitable for industrial and trade companies, this commercial property includes a loading area leading out to a secure courtyard. An office is available across the ground and first floor so you can properly manage your business on the premise. If height is a deciding factor, these units have an eaves height of 5.5 metres and can be accessed through a dedicated loading area. 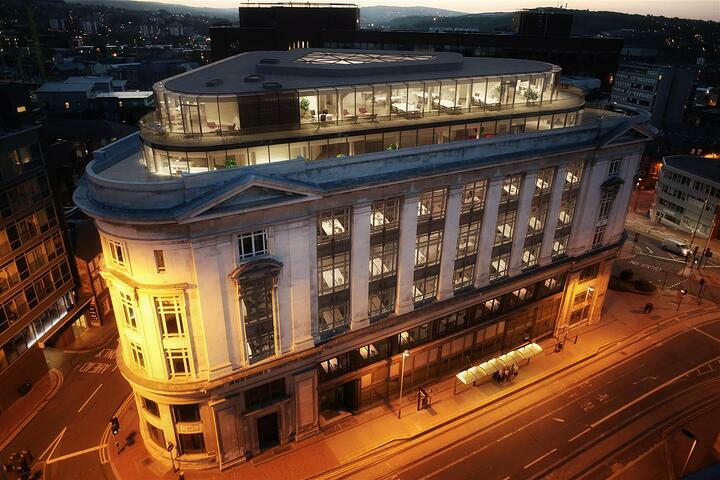 Each unit also includes recently refurbished two-storey office accommodation with bathrooms. 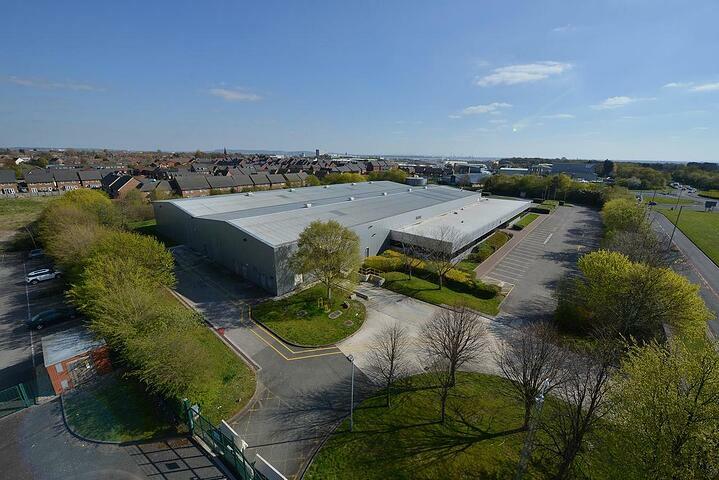 Located in one of the largest industrial estates in the north west, Trafford Park provides an opportunity to base your business in a prominent commercial district. Key features: Car park, refurbished, roller shutter doors, heating, lighting, eaves. This industrial space with loading bay and secure roller shutter is perfect for any type of business that regularly accepts or sends out deliveries. Providing versatility and functionality, there’s a separate visitor entry to the building, as well as dedicated parking spaces so you can easily accommodate your visitors. Available to rent now, this brand new detached warehouse facility provides an incredible industrial space to successfully operate your business. The warehouse offers a 12-metre eaves height with multiple roller doors included. There’s a two-storey office too, with access to sufficient number of parking spaces for your workers. 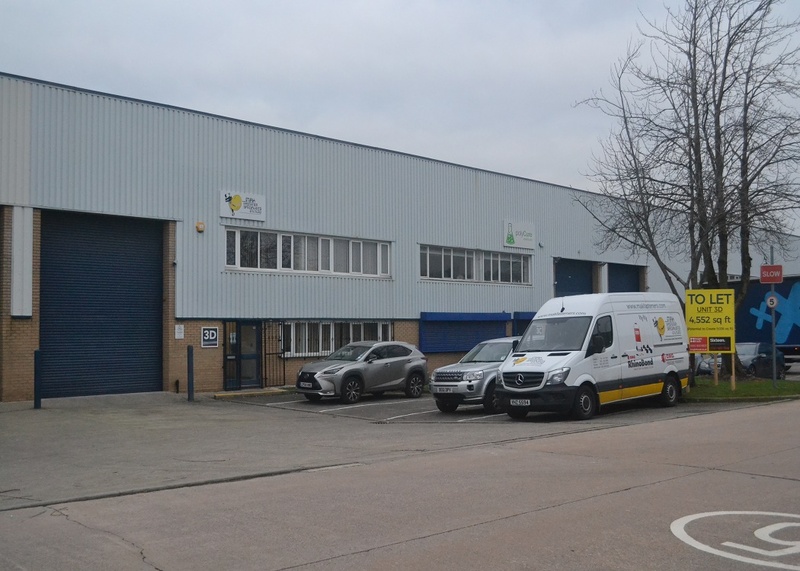 Depending on your business requirements, these two refurbished industrial units can be rented separately or combined to provide up to 10,934 sq feet of warehouse space. 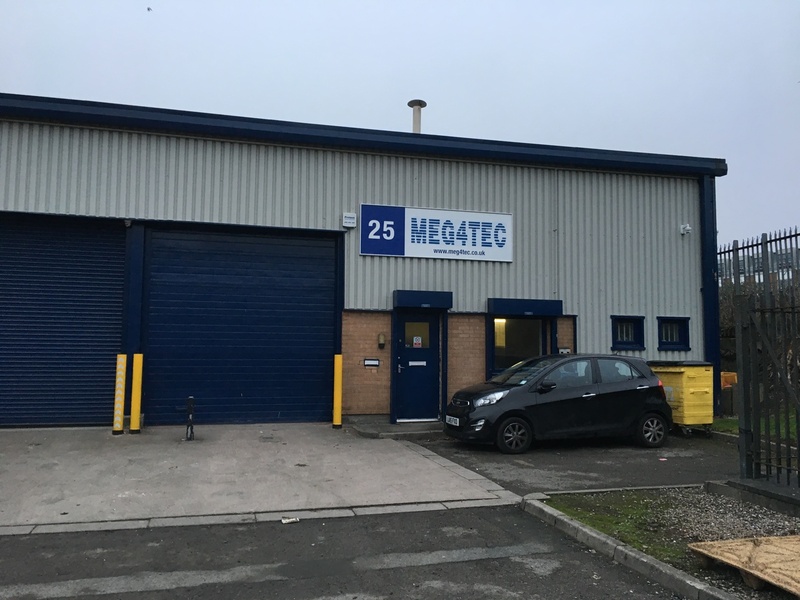 The commercial property is well located with close access to Manchester city centre, the M60 and M62 motorway network. 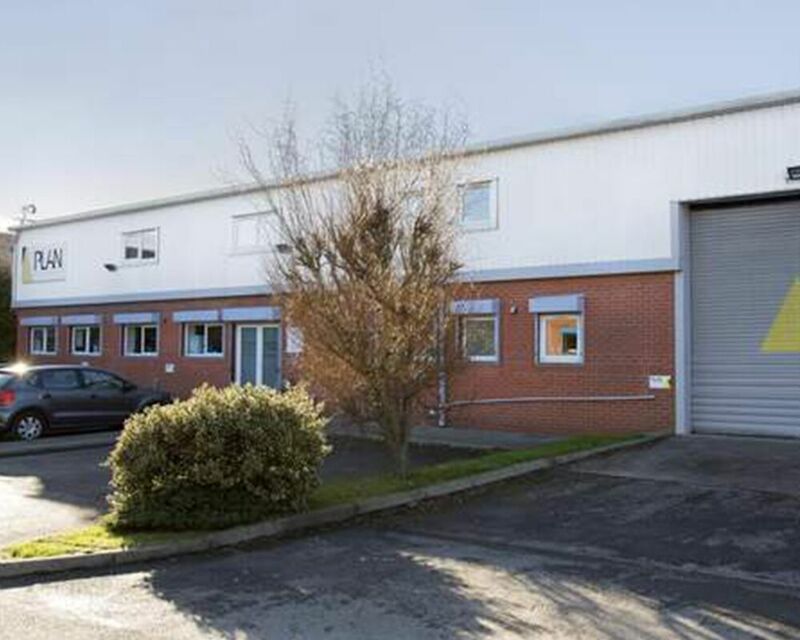 To see all the new-to-market industrial units in Manchester click here.